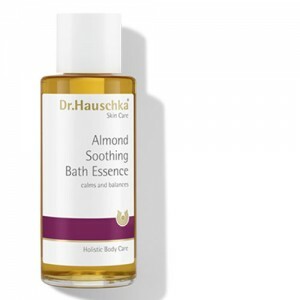 Now discontinued and replaced by the new Dr Hauschka range of Bath Essences. 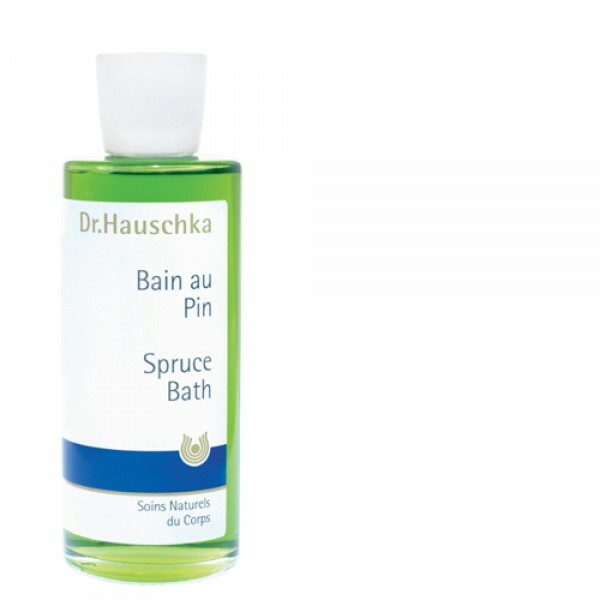 Spruce Bath contains the essential oil of Norway Spruce needles which encourages you to breathe more deeply and slowly. 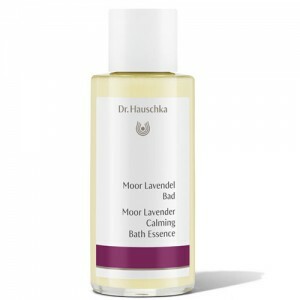 It is therefore very relaxing, but not as sedating as Lavender Bath. The bath concentrates support the other skin care products. 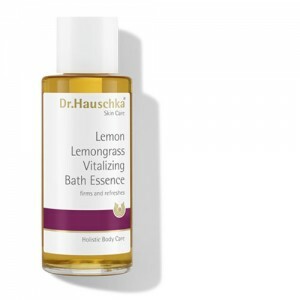 This is an ideal bath if you have a cough or cold as it will envelop you in its comforting and warming aroma.